A fluffy, pale ginger she-cat with faint tabby markings and light blue eyes. 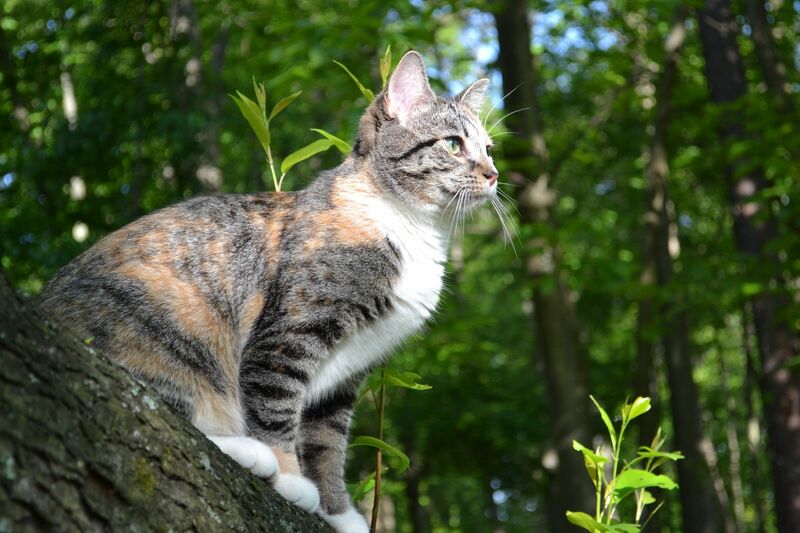 A sleek-furred, calico tabby tom with olive green eyes. A silver tabby with long fur and pale green eyes. A small orange she-cat with deep red tabby markings and green-hazel eyes. During the dog attack she was injured, leaving her with three ragged gashes along her left flank. Sweetpaw has quite the interesting pelt, most of her fur being a mix of gold and silver tabby patches. The rest is a snowy white, covering her underbelly from the base of her tail to her chin as well as her paws. Her eyes are a beautiful leaf green and her nose and paw pads are light pink with a few grey spots. Sweetpaw is an extremely sweet cat who always puts her family, friends,and clan before herself. She is usally a bit naive, wanting to always see the good in others. She is very outgoing and open and is rarely ever alone. During her spare time, she can usually be found playing with the kits or otherwise entertaining her clanmates. Sweetkit was born in Leafbare after her mother and father seperated but that had no effect on the she-cat. She spent most of her time as a kit playing with her siblings in the snow and getting into the usual mischeif. Shortly before her apprentice ceremony she did find out about her father but she never said anything to her siblings and never went out of her way to get to know her father. 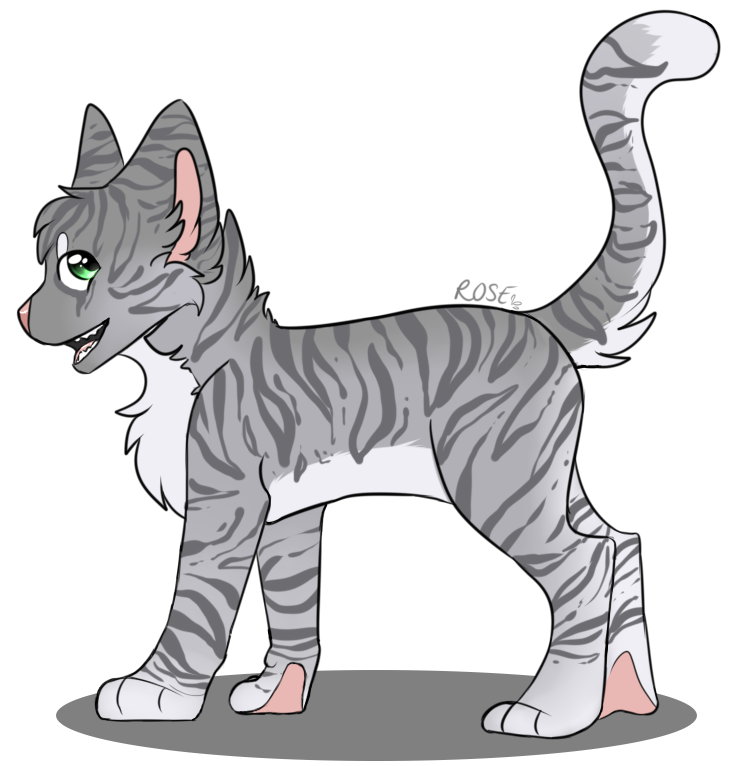 As an apprentice Sweetpaw was a little ball of energy and she used that energy to train hard to help her clan. 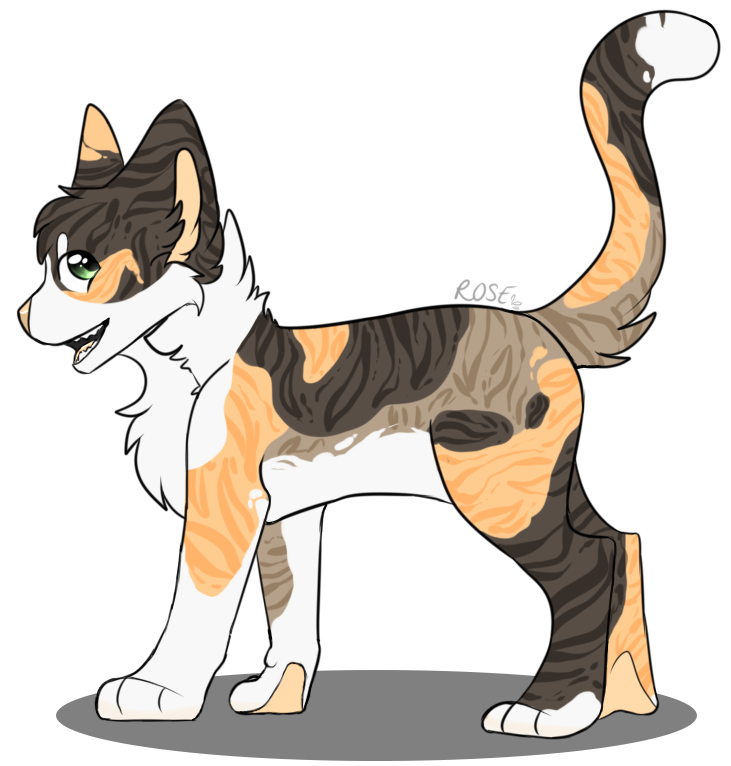 Outside of training Sweetpaw spent her time with her siblings or just about any other Windclan cat who was without companionship. During her second moon of being an apprentice, Sweetpaw was on a hunting patrol with her brother Nectarpaw when she fell into the Gorge, loosing her life at the ravine's rocky bottom.